Comics. Music. Movies. More Comics. Although there is a lot to admire about both of these films from a technical standpoint, both left me a little cold emotionally. I put these together as I felt exactly the same way when I left the theater after both of them: Impressed, but empty. Don’t get me wrong, these are both excellent dramas. 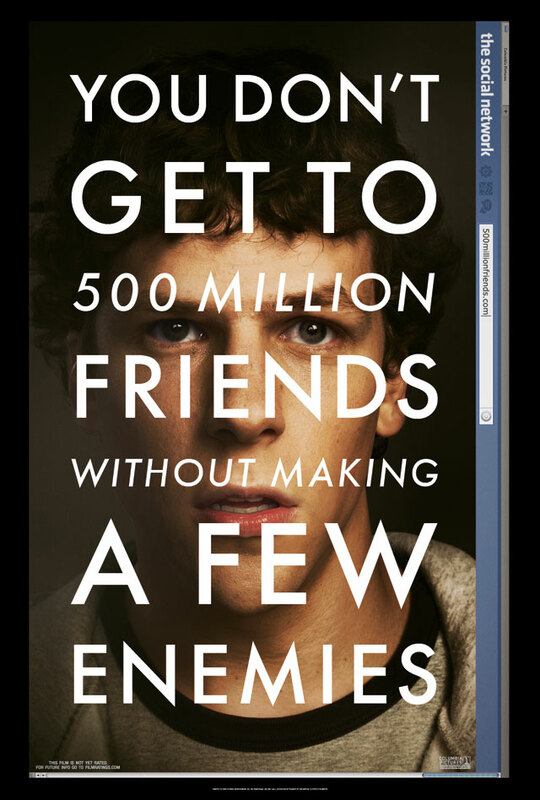 Aaron Sorkin’s screenplay for Social Network deserves the Oscar, and Jon Harris’ editing work made Danny Boyle look as brilliant as ever in 127 Hours. But they both seemed to suffer from an excess of style, and from a lack of substance. 9. L’Illusionniste. Directed by Sylvain Chomet. 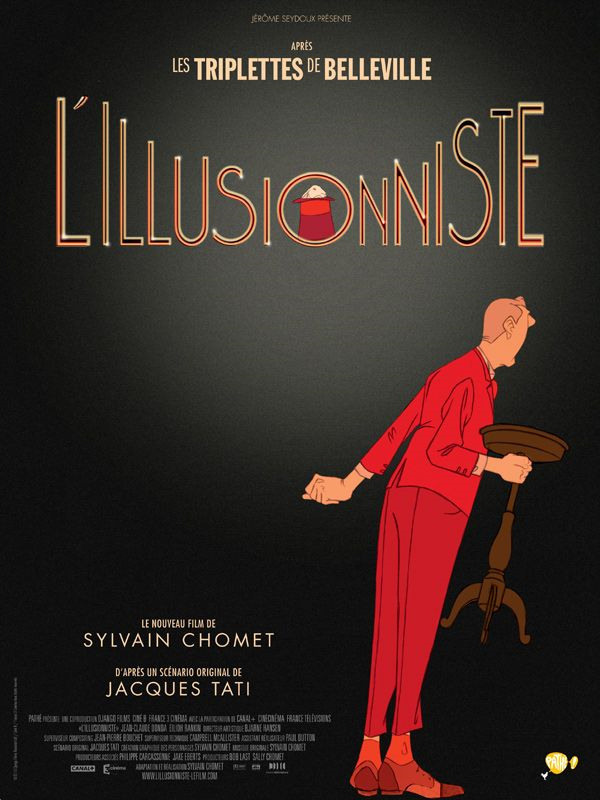 A worthy, yet unassuming followup to Chomet’s Triplets of Belleville, L’Illusionniste is the story of a down-on-his-luck magician, and his groupie. A stunning animated film, short on plot, but long on emotion. 8. Cell 211. Directed by Daniel Monzón. A Spanish political prison thriller that got very little buzz over here, but one that I would recommend highly to those that like their dramas tense and well-crafted. 7. 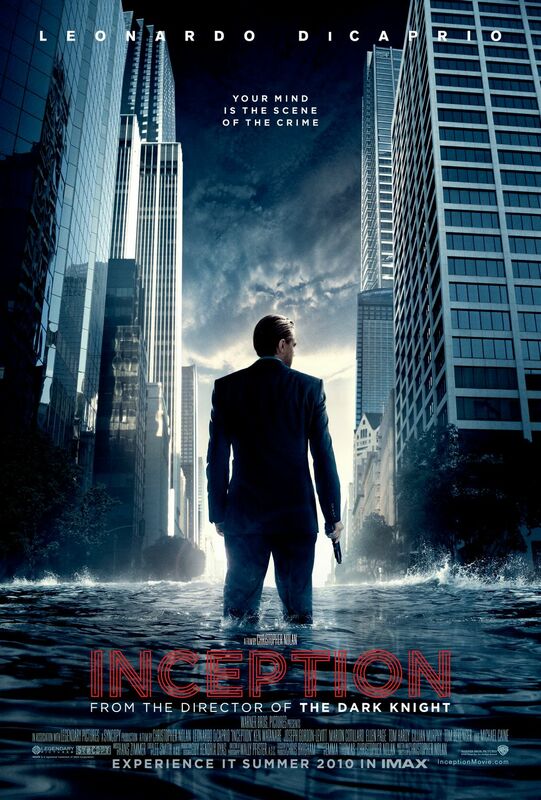 Inception. Directed by Christopher Nolan. Although I didn’t love this as much a lot of people did, it was nice to see people turn out in droves for a good action movie for a change. Probably the best thing to come out of this movie was that it was proof that people are STARVING for original genre material, and that not every big budget action movie has to be based on a comic, TV show, video game, or other franchise. Although not Nolan’s best (or even second best. Or even third best) film, it’s still a highly entertaining, thought provoking action movie, in a world where those seem to be few and far between. 6. 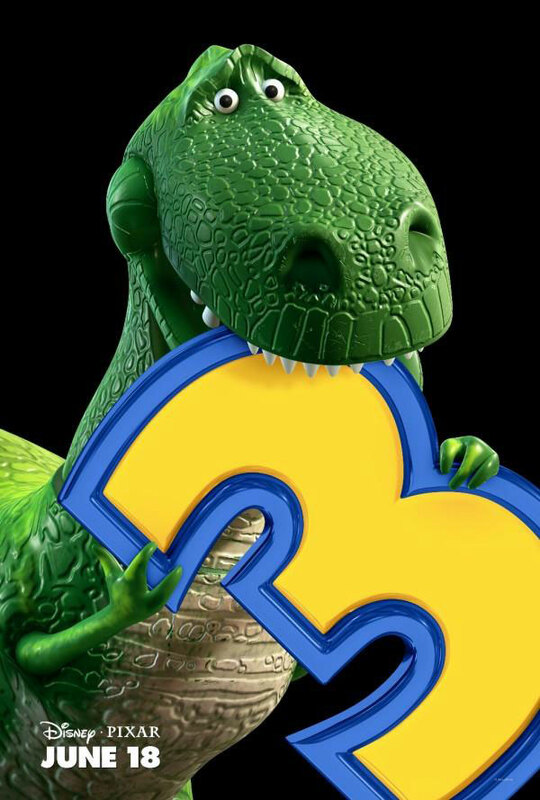 Toy Story 3. Directed by Lee Unkrich. Pixar does it again, by saying goodbye to the girl who brought them to the dance in the first place. Praising Pixar movies is a little like complimenting your mother’s cooking: Eventually you run out of nice things to say, but that doesn’t mean it still doesn’t taste great. I wish I was excited about Cars 2 as I was about this film, but it looks like I’ll have to wait until 2012 to see another great Pixar film. 5. Exit Through The Gift Shop. Directed by Banksy. Maybe. And possibly Shephard Fairey. Maybe. A documentary that people will be talking about for years, mostly because no one knows if it was actually a documentary or not. It’s essentially a snapshot of the guerrilla art movement of the last decade or so, as seen through the eyes of someone who is either a complete and utter fraud, or one of the most different talents the art world has seen in this decade. Or both. Or neither. I have no idea really, but this is the best faux-documentary since Orson Welles’ F Is For Fake. 4. Another Year. Directed by Mike Leigh. This is the best plotless movie of the year. Well, it does have a plot, but it’s not one that would motivate you to watch the movie: An English couple has friends and family, and occasionally they come over for tea. That’s it. That’s the whole movie. So why do I love this so much? Because it’s an incredibly realistic “slice-of-life” film, the likes of which are rarely seen anymore in mainstream film. Although it might not be the most action-packed two hours you’ll spend at the theatre this year, it will definitely be two of the most entertaining. The best pure independent movie I’ve seen this year. While this still hasn’t gotten much mainstream attention, it’s starting to rack up the critical love, and is a lock for some serious Oscar attention, especially with 10 movies now being allowed in the best picture category. 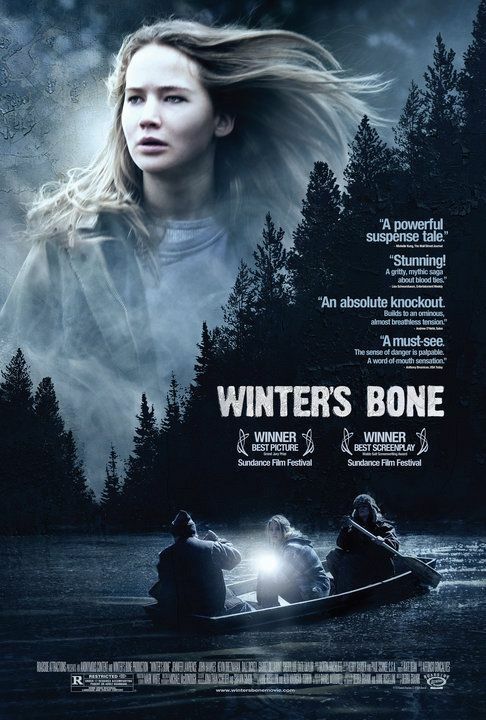 It’s the story of an 18-year-old Ozark girl who has had to become the de facto head of household for her younger brother and sister. When she finds out that her crystal meth selling father has jumped bail, she takes it upon herself to track him down, or risk losing the house that her family lives in. Not only is this a benchmark in “small c” crime fiction, it also introduces us to probably the most inspirational, yet realistic character we’ve seen in the movies this year. 2. True Grit. Directed by Joel and Ethan Coen. This movie is a rare example of when commercial viability and artistic integrity can mix, and mix well. The Coens have long been among the most creative film makers in the world, but this might be their most accessible film yet. This is the film that Jeff Bridges SHOULD win an Oscar for, and costar Hailee Steinfeld is a strong contender for one as well. This is the best American western in almost 2 decades. A challenging mind-frak, the likes of which we rarely get to see in North American theatres anymore. To say that Aronofsky is at the top of his game would be an understatement. 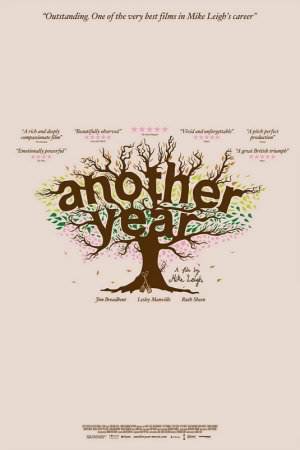 Although there were a lot of pretty films this year, very few of them engaged me emotionally the way this one did. The fact that the man who made this masterpiece is going to be tackling Wolverine next should have all geeks quivering with excitement. Honourable Mentions: Shutter Island directed by Martin Scorcese; Scott Pilgrim Vs. The World directed by Edgar Wright; Tangled directed by Byron Howard and Nathan Greno; Let Me In directed by Matt Reeves. Disagree with me? Let me know. 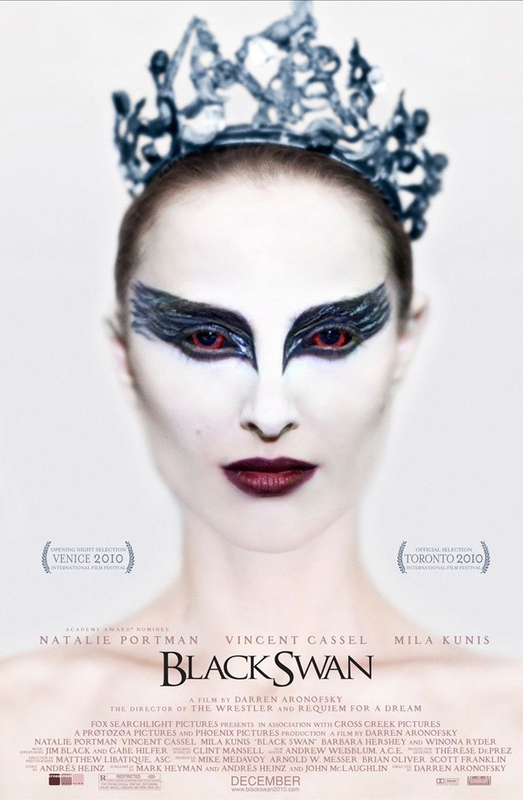 This entry was posted in Movies and tagged Best movies of 2010, Black Swan, Inception, Movies, True Grit. Bookmark the permalink. 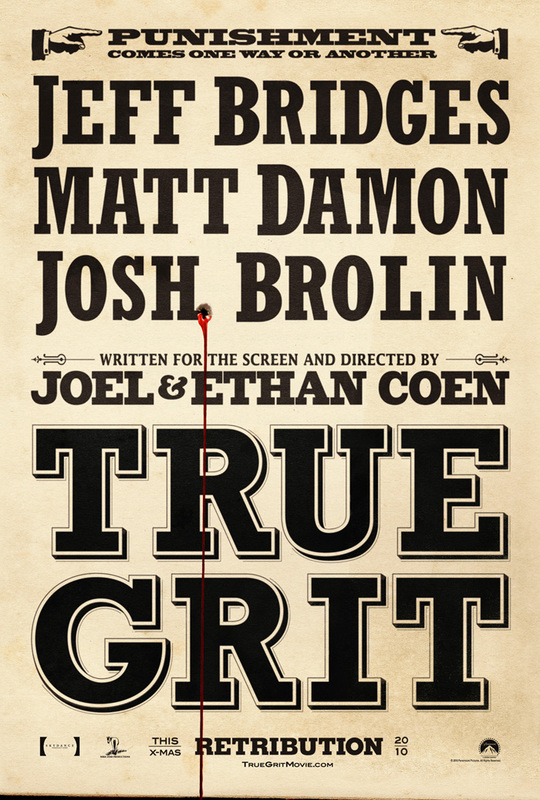 Fill Your Hand: I review True Grit! The Great Comic Book Cull Of 2010/2011 Part 22: DC Comics – Power Girl, The Question, and The Question. I’m surprised Mic Macs didn’t make the cut for you.